One of the closest Manchester Airport car parks bringing you convenience for your holiday. Long Stay is rated, on average, 4 out of 5 by 1,656 Airparks customers. 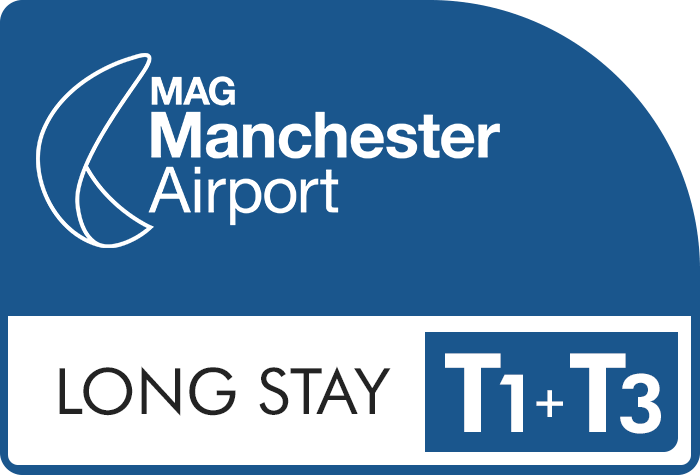 You can find the full reviews on our Long Stay T1 & T3 Manchester Airport reviews page. Just a few minutes from Terminals 1 & 3 the Long Stay car park makes getting to Manchester Airport quick and easy. To check live pricing and availability enter your required parking dates at the top of the page and when you're ready to arrange parking at APH Manchester you can do so through our easy online booking. You can see our full range of parking on our Manchester Parking page. Drive directly to the car park and up to the barrier which will automatically recognise your car registration and lift for you. Once you are through the barrier find yourself a parking space and grab your luggage. Top Tip: You keep your keys at this car park so your car will be right where you left it. When you're ready, head to the nearest bus stop and catch the free transfer bus which will take you to Manchester Airport in 5-10 minutes. Catch the free transfer bus back to the airport, find your car and head for the exit barrier. Once again the barrier will automatically recognise your car registration and lift for you, leaving you free to head home. Top Tip: If the barrier doesn't lift there is an intercom button where you can speak to a member of staff who will be happy to help. The car park has 24 Blue Badge bays which are on a first come, first served basis. You'll need to display your Blue Badge while you are away and the transfer buses are fully wheelchair accessible. If you are delayed in collecting your car you'll be charged the overstay for the car park; this is £20 per day. If you collect your car early we can't issue a refund.